Straight outta the U.K. is DJ X-Rated! 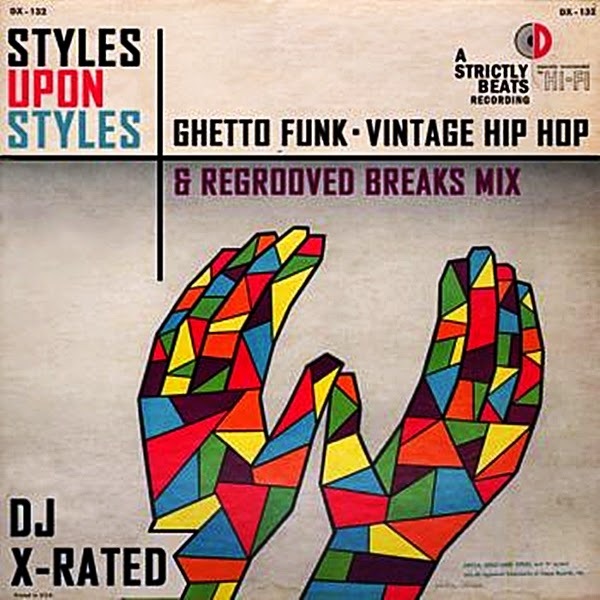 X puts his turntable tactics on this mix known as "Styles Upon Styles". Its short but solid. Contains Hip-Hop, Funk, Breakbeats, and dope turntablism. Satisfaction guaranteed!